Carving found wood is the ideal book for woodcarvers who are looking to move beyond the typical store-bought block of basswood. 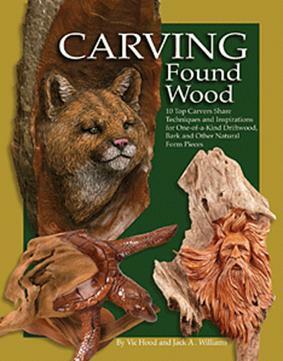 Here in this book woodcarvers will find techniques and inspiration for turning materials supplied directly by Mother Nature into stunning works of art. The introduction to this book lays out the divisions in the carving world and the need for this type of book. 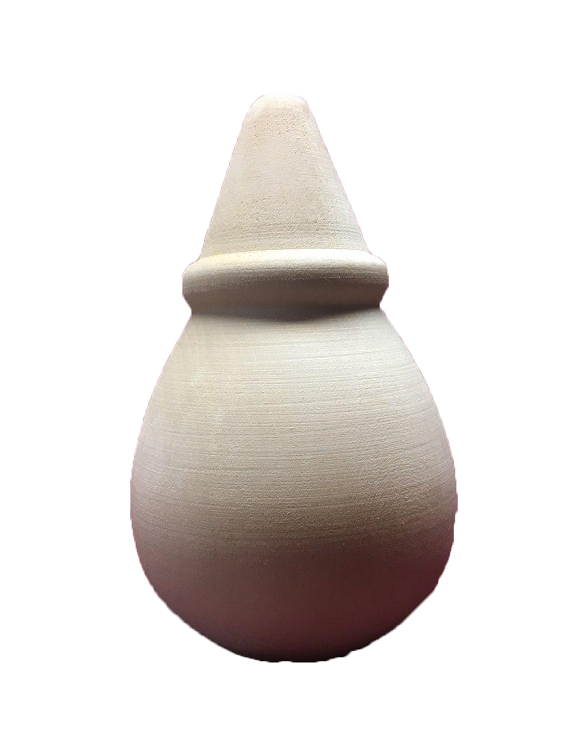 In the field of woodcarving artists use either lumbered wood that has been cut into blocks of an appropriate size or they use wood in its natural form.